At Salt Lake City Limo Service, we understand that you are unique. Everyone has their own style and tastes. 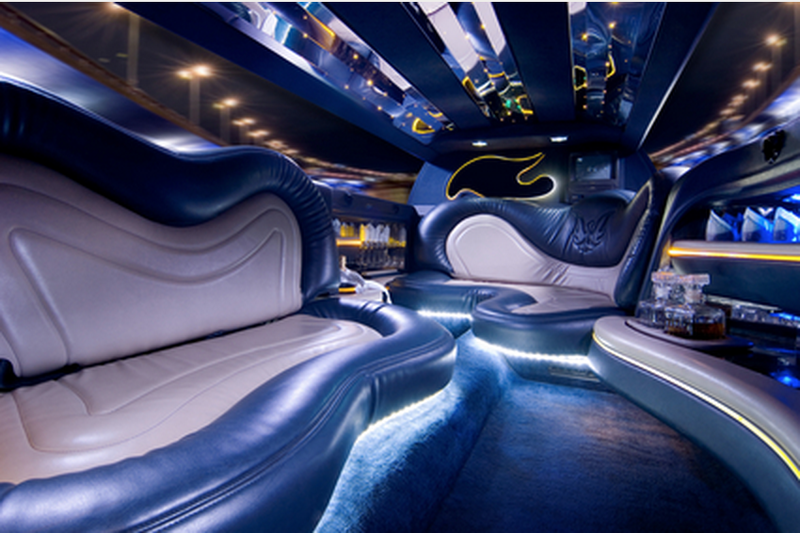 We have a fleet of first-class, custom limousines that is designed for comfort, elegance and fun. You want the best, we got the best! In addition to having the best looking limos in Utah, we also maintain smoke free limos. No nasty smells or dirty vehicles. Oh, and the drivers are just a clean! Because we want to have the perfect car for you, we have a network of sister companies that we share limos with. This allows us the ability to get whatever you are looking for. So if you don’t see the car you want, just give us a call and we’ll make it happen. We have everything from Lincoln Town Cars and Escalades all the way up to the super stretch Hummers and Excursion limos. So whether you want something smaller for a small intimate group or you’re going all out with a big party, we have the selection for all occasions. 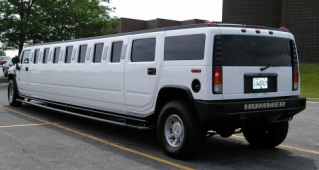 Here are some of the more popular limos that we have available in Utah. Call for availability in the Wasatch Front.